How do you sell chipotle-accented chocolates and truffles with bourbon mash to those in the chocolate-loving populace who dream of pepper-laced confections and Kentucky sauced nuggets? The chocolate business, it turns out, is a lot like other conservative industries. Medical, construction, financial trading, and others are often reluctant to try the latest “new fangled” marketing techniques. Chocolate is the same way. But with online shoppers becoming more selective about giving out email addresses, and the advancement of spam filters, traditional email marketing tactics aren’t as effective as they once were. Vosges Haut-Chocolat found itself in this predicament and knew it needed to change. The Chicago-based company drives $30 million dollars in sales through more than 2,000 outlets, including Whole Foods Market and Barney’s, along with eight company-owned boutiques. 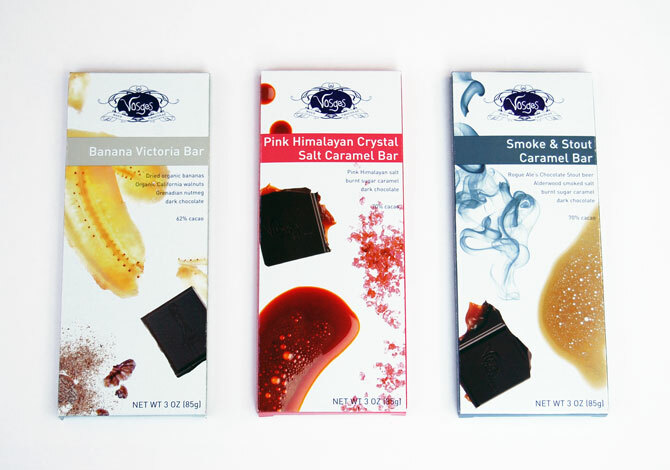 “Since much of what we did before was based on gut instinct … there was a little skepticism about throwing everything out the window and trying something new,” explained Noel Burkman, Vosges’ VP of eCommerce and Technology. “However, we saw that if we wanted to grow the company as planned, we needed to be more scientific with our marketing.” Burkman continues. Vosges wanted to get smarter, and knew the future growth depended on data-driven customer marketing. The first challenge was to understand how price sensitive the company’s customers are. What makes online users “browsers” who abandon, versus “buyers” who convert? 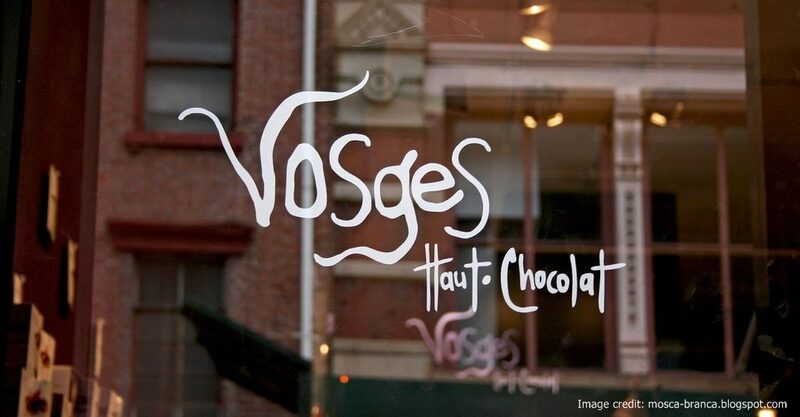 Vosges is a luxury brand, but was price scaring prospective buyers away? With new-found intelligence and the AgilOne predictive marketing cloud, a data-smart Vosges tried its first improved email campaign in late 2014. The company targeted consumers who had abandoned online shopping carts. “We had tried reaching out to these customers before, but we didn’t have the ability to target what was in their carts and segment them in other ways,” Burkman details. The chocolatier was now able to observe previously hidden data points, like what customers responded to, and what made them leave before purchasing. The goal, and what predictive analytics makes possible, is the intelligence to identify a user group that will convert with, say, a 10 percent discount, and provide them with the discount. Then segment them from another group who may only return to an online cart and buy with a 20 percent discount, and go after them. Essentially offering the product at the precise sweet spot (pun unintended) to drive a conversion. All the while being able to distinguish those customers from the ones who will never, ever eat a chipotle-accented chocolate wedge, no matter how much it’s discounted. Taking the Cloud Apart: What Works for Your Business?